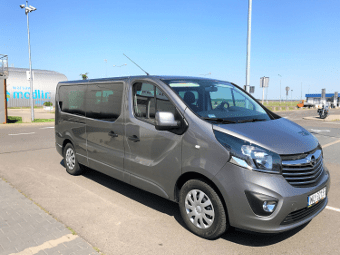 Free shuttle to the Airport Modlin in 5 minutes – always for 0 PLN! Waiting room with toilet and Wi-Fi. Choose our Warsaw Modlin Parking and save time and money with us. Sure, Reliably no surprises!